ACG's Succession Planning Event - Ward and Smith, P.A. Ward and Smith, P.A. is proud to sponsor the "Does Your Business Have a Succession Plan?" event on October 12 hosted by the Association for Corporate Growth Raleigh Durham. The event will begin at 1:30 p.m. and take place at the Sheraton Imperial Hotel & Convention Center. Attendees will learn what succession planning entails and why it is important. 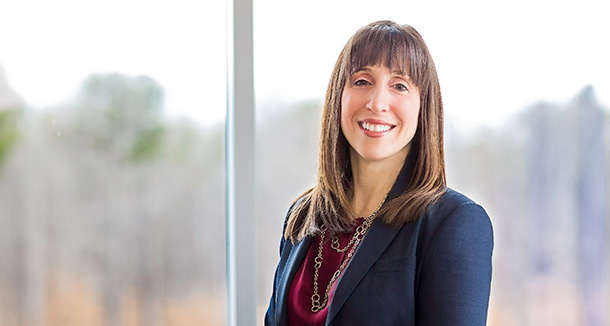 Raleigh business attorney Deana Labriola will serve as a panelist at the event. What is Succession Planning and Why Bother with the Process? Cocktails and networking will follow this seminar. For additional information, contact Debra Michie at 919.453.2997 or dmichie@acg.org.